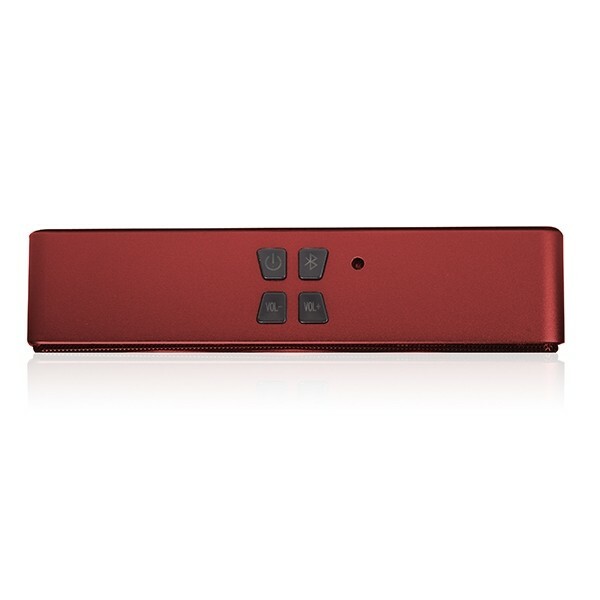 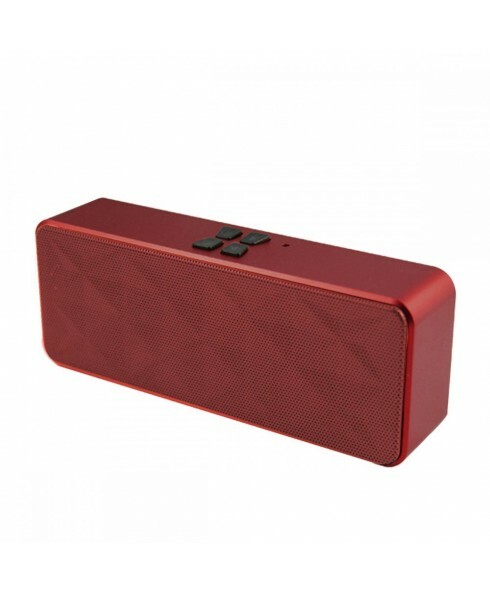 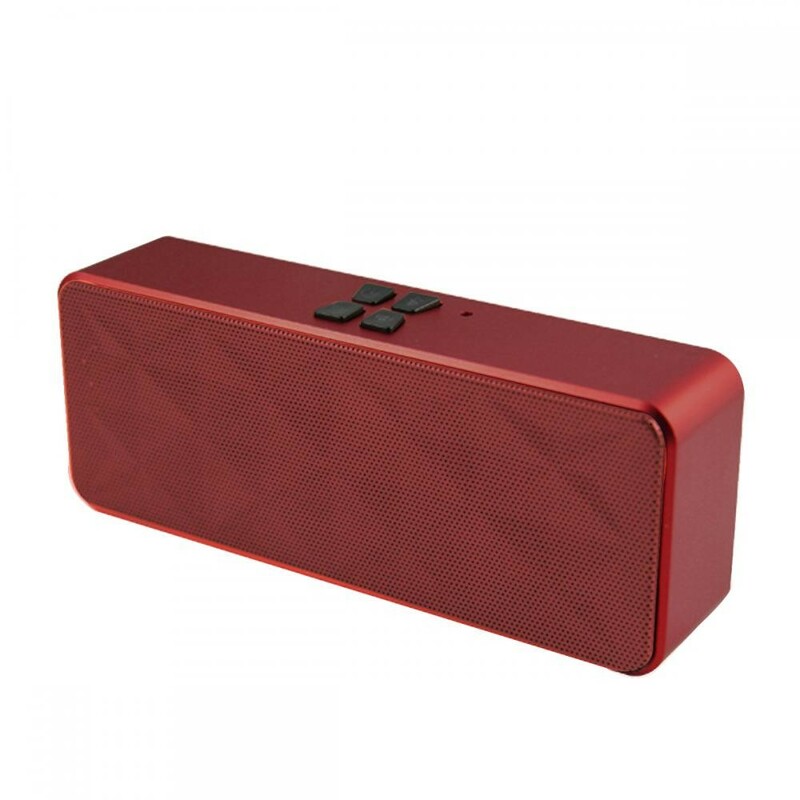 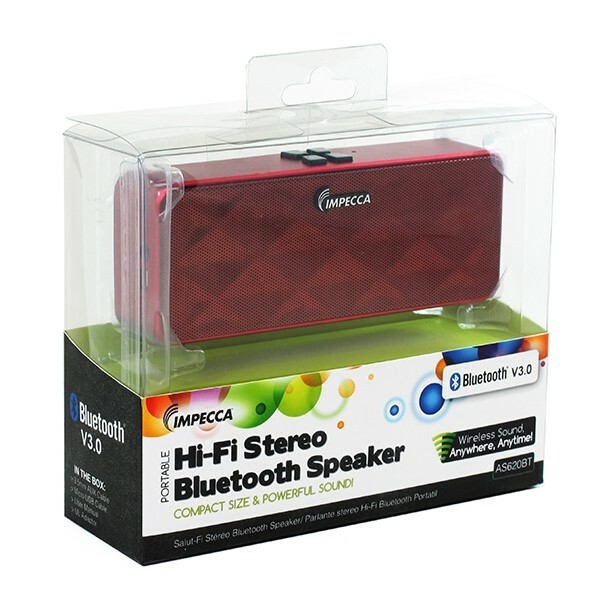 Let your delight for music flow with Hi-Fi Stereo Bluetooth Speakers. 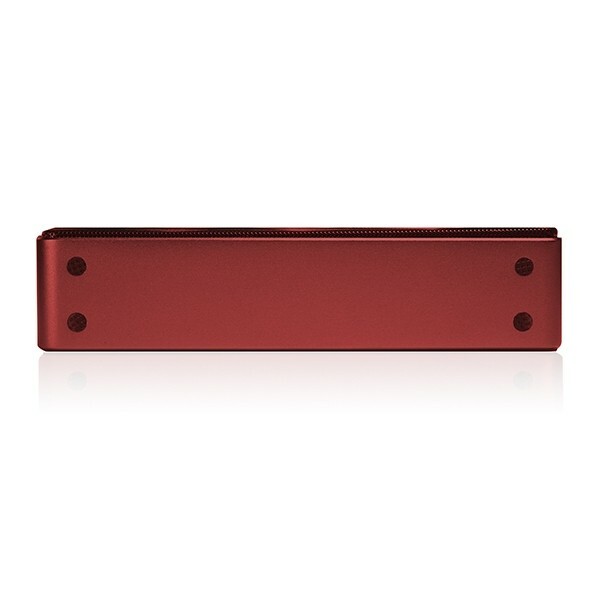 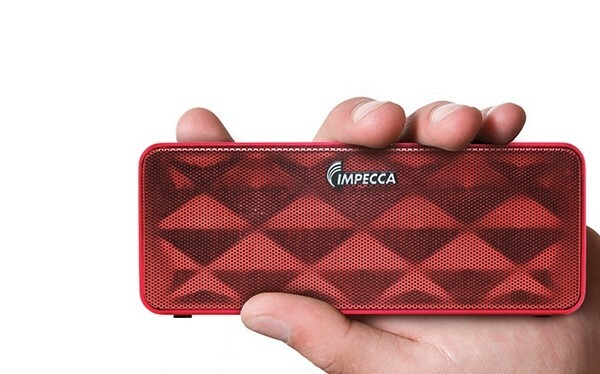 Compatible for most smartphones, tablets and MP3 players, prepare to be impressed by the powerful sound coming out of this compact device. 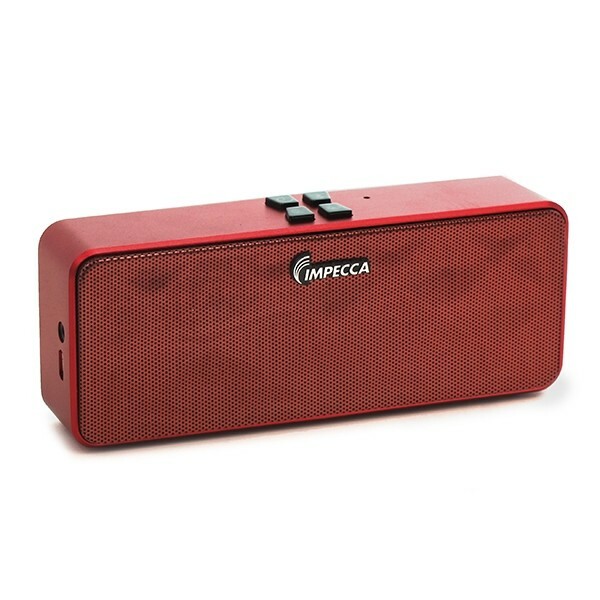 Perfect for use outdoors, in the office, or at home, the speakers also come with a built-in microphone for video chatting with friends.